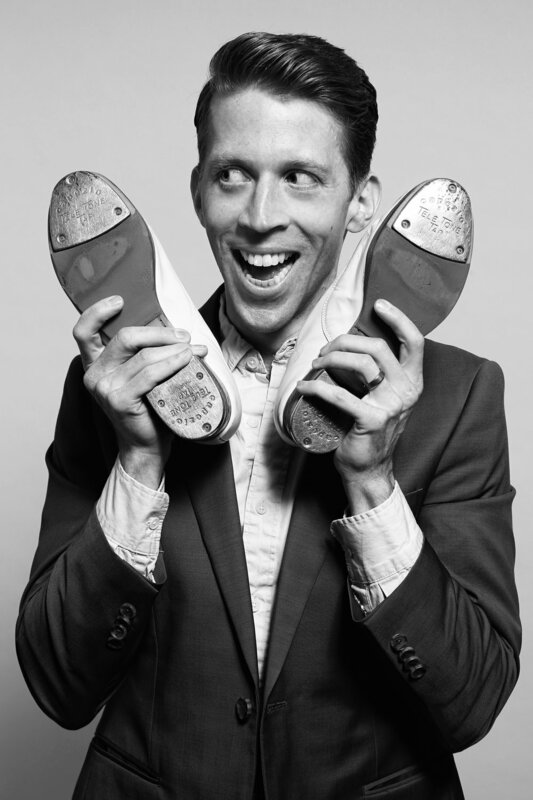 What do you get when you cross a Broadway performer & choreographer with a Harvard MBA marketer? Movers+Shakers is a boutique creative studio, born in 2016 as a collaboration between Broadway performer & choreographer Geoffrey Goldberg and marketing expert Evan Horowitz. When Geoffrey posted a video of his work on Facebook to the tune of 30k views nearly overnight, Evan saw the potential for Geoffrey’s genius storytelling to produce fresh, standout marketing. An award-winning director, choreographer, and writer, Geoffrey’s love of music and dance can be felt in every video he creates. His storytelling consistently delights audiences, and has made Geoffrey a rising star in the Broadway community. In 20+ years in the business, he has performed on Broadway, in international tours, and on TV (Conan O’Brien and Dancing with the Stars). His original works have won numerous awards from film festivals and theater festivals. He earned a BFA from New York University. Evan has helped hundreds of brands grow faster and break through to new audiences. His 15+ years of marketing experience span Brand Management, P&L ownership, and marketing consulting. A few of his favorites: launching new product categories at Samsung, advising the CEO of Macy’s on attracting a new customer segment, and leading a record-setting nonprofit fundraising campaign. Evan earned an MBA from Harvard and a BS in Electrical Engineering from Stanford.